New Delhi : And finally the air has been cleared by Ministry of External Affairs that Prime Minister Narendra Modi will not be holding any bilateral talks with the Pakistani counterpart Nawaz Sharif during his maiden visit to SAARC summit. 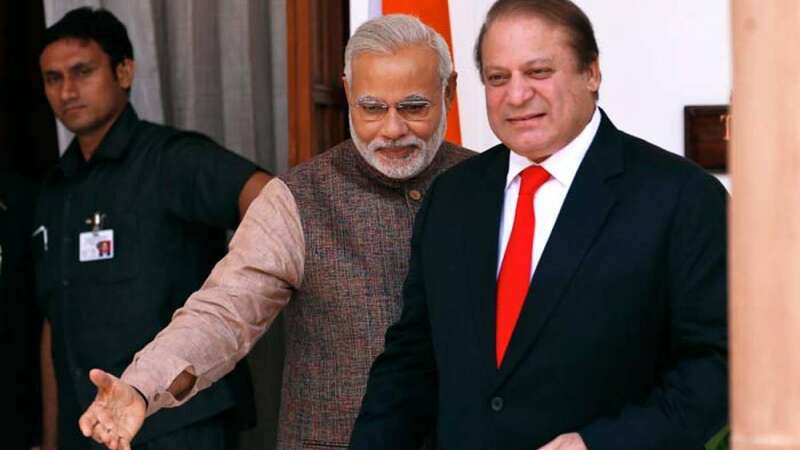 Reports were buzzing that he may hold an unofficial meet with Sharif after Sushma Swaraj also hinted on its possibility. SAARC summit will begin on Wednesday and run for two consecutive days in Nepal.